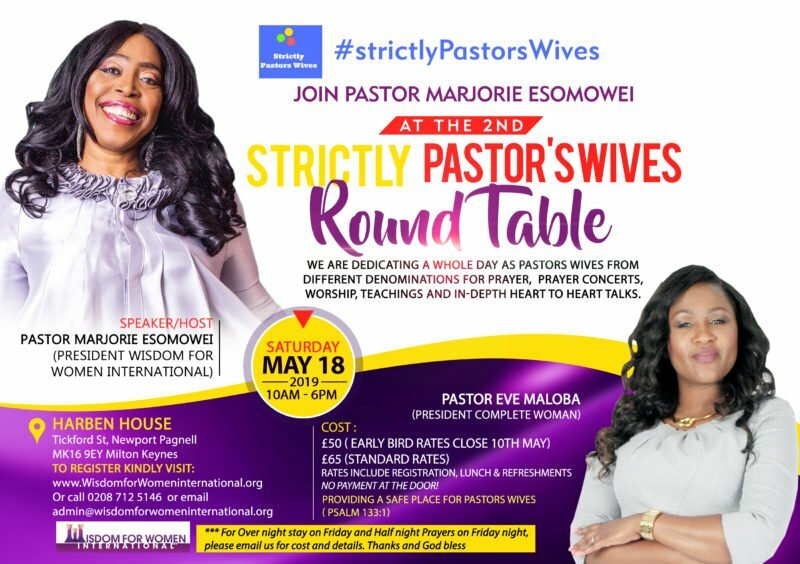 Wisdom for Women International is committed to bringing women to their full potential in Christ Jesus. 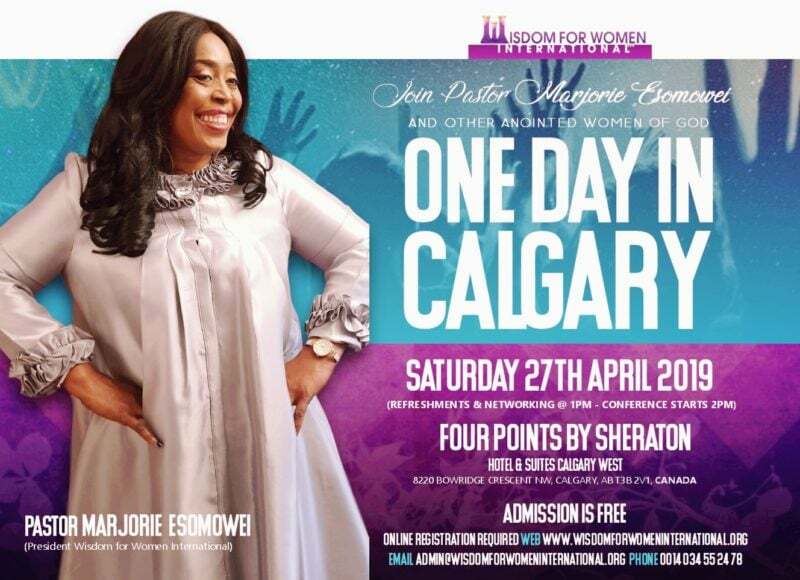 We have a mandate to reach women across the globe, one woman at a time, through our city conferences. 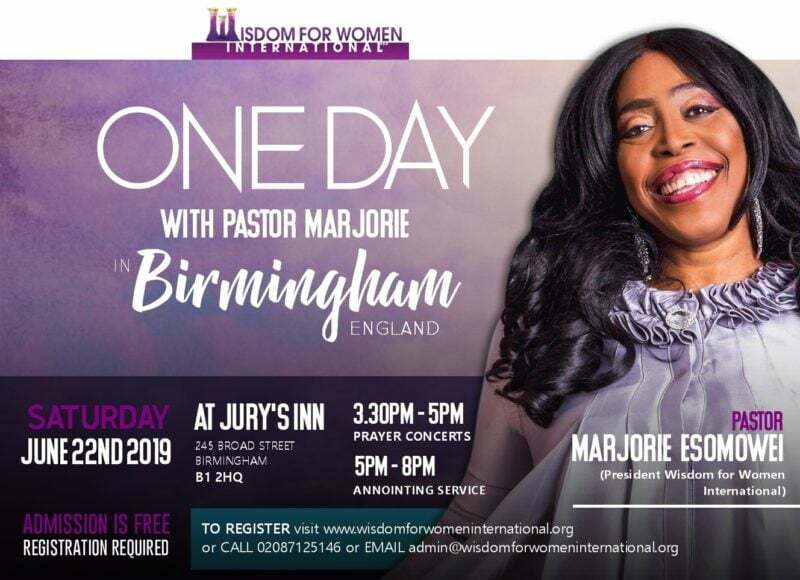 Pastor Marjorie is committed to staying in the presence of the Lord to seek His face, hear the word of the Lord and bring forth the word of the Lord to women across the world. 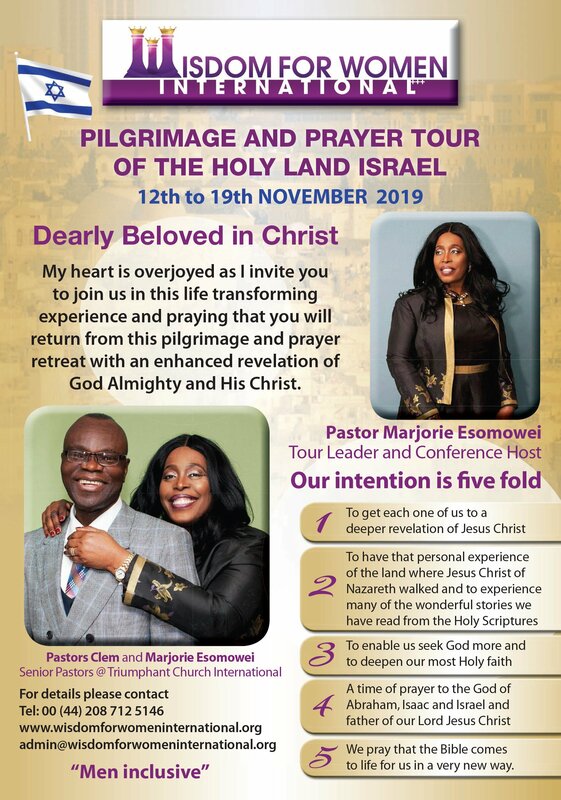 It will be our pleasure for you to join us at these life transforming events. Please scroll through our calendar below for full details of our conferences for the next twelve months. Please keep checking regularly as we update this page frequently. Thank you and God bless.